BongoHive proudly announces a strategic partnership with Protea Hotels Zambia. Protea Hotels own and operates 7 hotels throughout Zambia, and will open their 8th in Lusaka in April 2014. Protea Hotels Zambia demonstrates its support for technology, innovation and networking by providing BongoHive with access to conference facilities in all of their hotels. Rachel Chryssostomides, Brand Manager Protea Hotels, stated “My hope is that through access to our conference facilities throughout the country, Protea Hotels Zambia can be a facilitator of BongoHive’s growth and presence throughout the country. 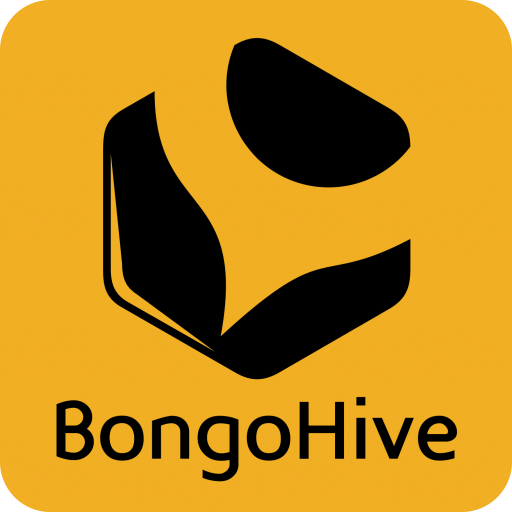 With BongoHive’s focus on content generation and our focus on event coordination, food & beverage, and accommodation logistics, I believe we will forge a strong partnership that allows BongoHive to concentrate on their core business rather than logistics”.